A group of volunteers trying to drive this project forward for the benefit of the Local Communities of the Mornington Peninsula. 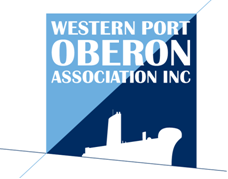 Join us as a member of the Western Port Oberon Association. If you wish to be involved please contact us, all enquiries are welcome. There is always a need for more members and/or volunteers.